You need Ring Binders but what size? 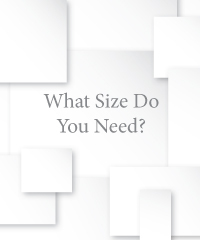 When we refer to the size of a Ring Binder, we are referring to the size of the contents it is designed to accommodate. 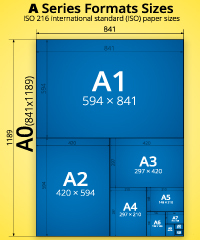 For example when we refer to an A4 Ring Binder, we mean a Ring Binder that is designed to accommodate paper-sized 297x210mm (plus a standard 13mm tab divider). The other critical size is the capacity required for the Ring Binder, this is the total thickness of the contents the Ring Binder needs to hold. 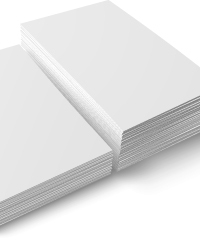 For example if you have a stack of paper that is 24mm thick overall then you would need a 25mm Ring Binder to fit them in. 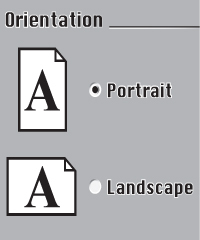 Orientation refers to how you would like the content to be presented. We make Ring Binders to take contents in either portrait or landscape orientation so there are no limits to your design.